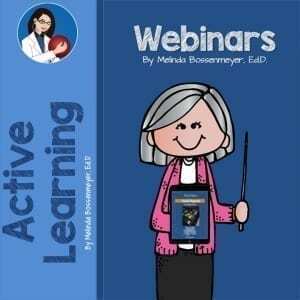 Some webinars can be found in content area when applicable. The notion of comfortable cafeterias was first promoted by the Montana Team Nutrition Network. Comfortable Cafeterias have three main goals: improve learning, behavior and student health. Some best practices for ensuring a comfortable and pleasant environment for students to eat is 1) a Recess Before Lunch schedule, 2) adequate time to eat and 3)a school philosophy regarding mealtime. The following on demand webinar entitled: “Comfortable Cafeterias” covers the above topic in greater detail with Dayle Hayes, MS. RD. giving guidance and implementation specifics. Dayle Hayes is an award-winning author, educator and nutrition coach. In her writing and presentations, she brings a delightful blend of practicality and pizzazz to everyday nutrition advice. A special thank you for co-sponsoring this webinar goes to the Montana Team Nutrition Network. Their leadership on this issue is extensive. Please visit their website and download tools to assist you in implementing both Recess Before Lunch and Comfortable Cafeterias.